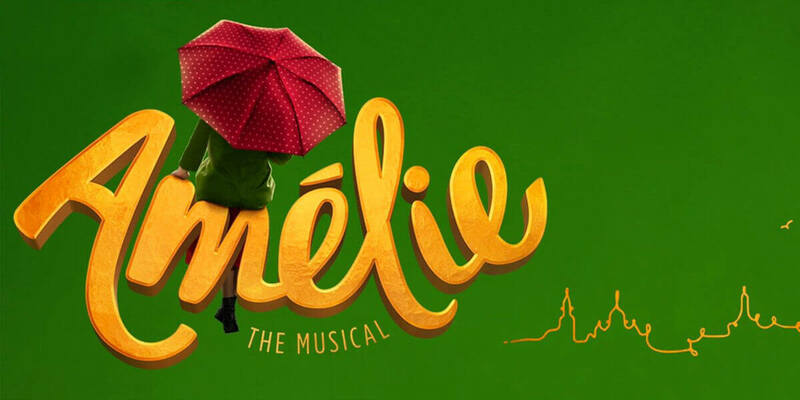 The stunning Broadway Musical, Amélie, based on the French film, has its Irish première this May. Amélie is the story of an astonishing young woman who lives quietly in the world, but loudly in her mind. She secretly improvises small, but extraordinary acts of kindness that bring happiness to those around her. But when a chance at love comes her way, Amélie realises that to find her own contentment she'll have to risk everything and say what's in her heart. Amélie is a new musical based on the much loved five-time Oscar®-nominated film, and an ‘enchanting act of theatrical reinvention' – The Los Angeles Times.